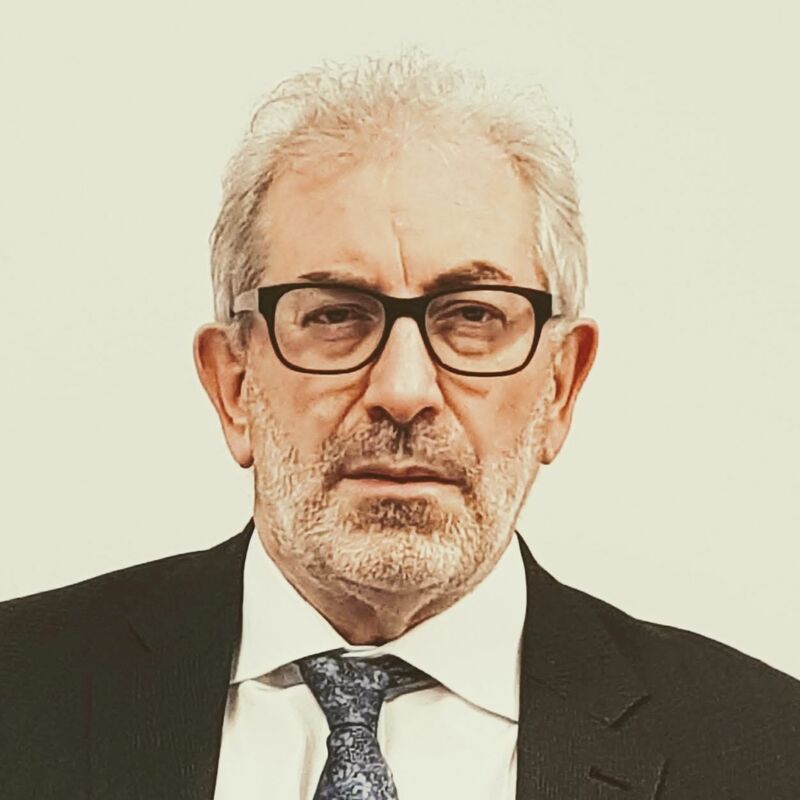 Lord Kerslake is Chair of the Centre for Public Scrutiny (CfPS), Chair of London CIV, President of the Local Government Association and Chair of Peabody. A former Head of the Civil Service, Lord Kerslake previously led the Department for Communities and Local Government (DCLG). Prior to this he was the first Chief Executive of the Homes and Communities Agency, where he was responsible for promoting new and affordable housing supply; supporting the regeneration of cities, towns and neighbourhoods; improving existing housing stock, and advancing sustainability and good design. Before joining the Civil Service he was Chief Executive of Sheffield City Council. Judith is the leader of Leeds City Council and Chair of the Core Cities UK Network. She is also Vice Chair of the Environment, Economy, Housing & Transport Board of the Local Government Association. As a Councillor she had responsibility for portfolios including Planning, Education and Leisure. She is the Council’s Executive Board Member for Economy and is also Chair of the Council’s Executive Board, where she is playing a key role in attracting major national and international inward investment in to Leeds. She has also served as a board member for NHS Leeds and the West Yorkshire Police Authority. In her role as Executive Member for Children’s and Families’ she helped Children’s Services achieve an Ofsted rating of ‘outstanding’ for Leadership and Management. 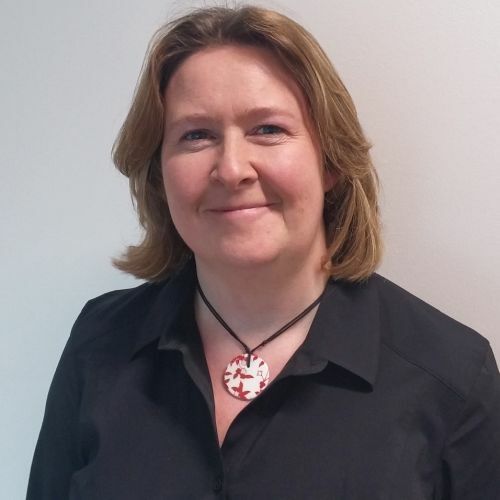 Gillian is Professor in Economic Geography at Cardiff University, specialising in regional economic development; regional economic resilience; local and regional competitiveness; regional policy and devolution. She has recently led a number of international research projects exploring issues around uneven regional economic development and resilience, and also recently led one of Cardiff University’s flagship engagement projects – City Region Exchange – to enhance the University’s engagement with the Cardiff Capital Region. She has published in a range of international journals and served as an editor of Regional Studies and Environment and Planning C. She is currently Dean of Research for the College of Arts, Humanities and Social Sciences at Cardiff University. 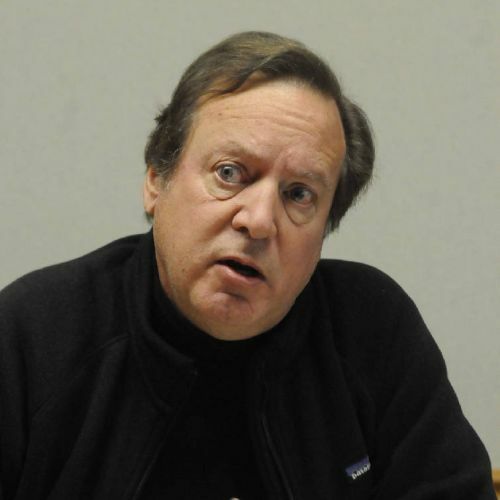 Armando is Chair of Urban Planning at the Lincoln Institute of Land Policy in Cambridge, Massachusetts. Prior to this he initiated and was the founding Executive Director of the Cape Cod Commission. He has also been awarded a Loeb fellowship at Harvard University. 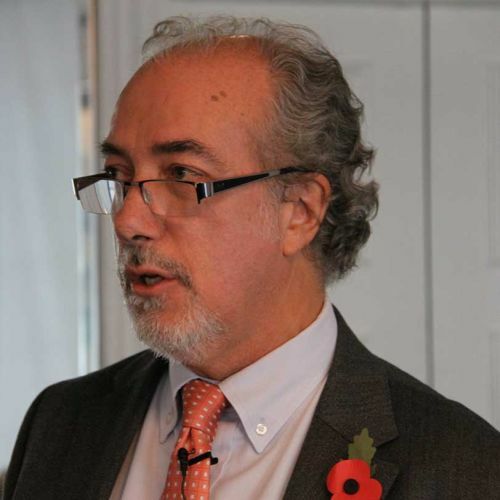 Armando has taught at both Harvard University and the University of Pennsylvania, and served as an editor of the UK journal Town Planning Review. He is the author or editor of numerous works on city and regional planning, including Planning for States and Nation-States in the U.S. and Europe (2015) and Nature and Cities: The Ecological Imperative in Urban Planning and Design (2016). Jagjit is the Director of the National Institute for Economic and Social Research (NIESR). He is an international expert on financial markets and the design of monetary, fiscal and financial policies. He is Professor of Economics at the Universities of Kent, Cambridge & Gresham College, and previously St Andrews and Fellow at Clare College, Cambridge. He has worked at the Bank of England on monetary policy and as Chief Quantitative Economist at BNP Paribas. He has acted as an adviser to the House of Commons Treasury Committee; HM Treasury; the Bank for International Settlements and other central banks. Ed is the Director of Public Services and Communities within the Action Research Centre of the RSA. Before joining the RSA, Ed led IPPR North. He was Deputy Chair of the Northern Economic Futures Commission, which set out the first comprehensive industrial strategy for the northern economy in 2012, and also chaired the Northern Ports, Freight and Logistics Forum. Before joining IPPR in 2009, Ed was policy adviser to the Secretary of State for Communities and Local Government. He was previously the Director of Policy and Public Affairs at the Local Government Information Unit, and served as a commissioner on the Government’s Commission on Integration and Cohesion. 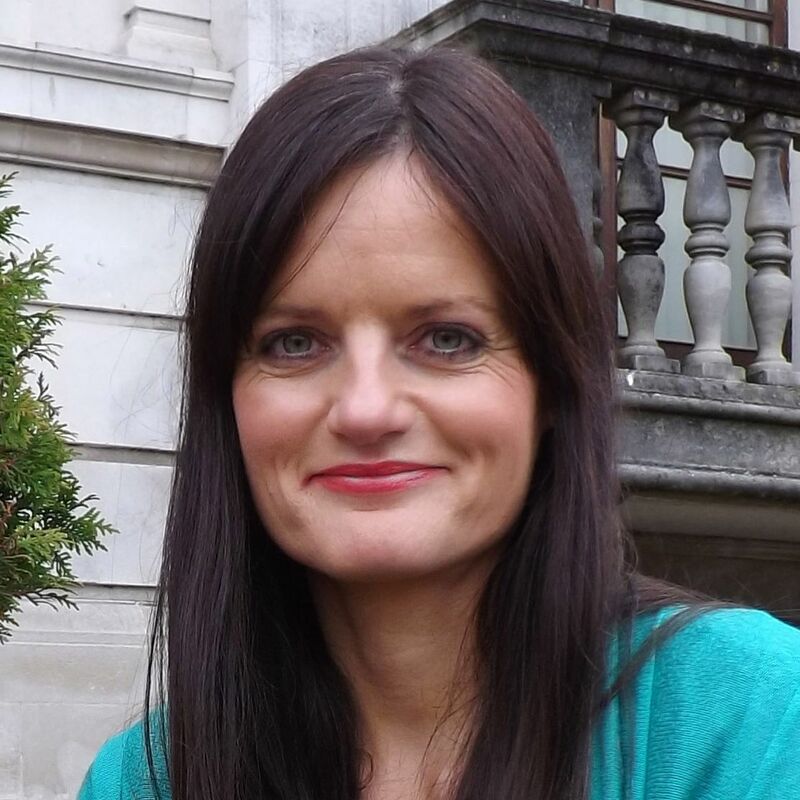 Emma is the Chief Executive of the North West Business Leadership Team (NWBLT). The NWBLT brings together national and international business leaders with substantial commitments and interests in the North West of England, to exert its collective influence for the long-term good of the region, economically, environmentally, culturally and socially. 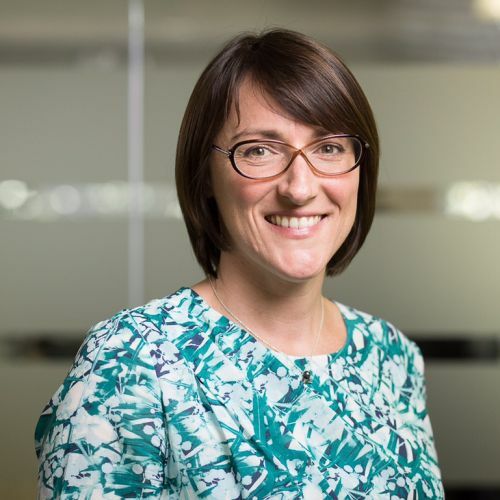 Emma’s career has focused upon bringing together business leaders and policy makers to make a tangible difference nationally through responsible business leadership as essential to the future of the UK economy, and in particular the importance of inspiring young people to achieve their full potential. 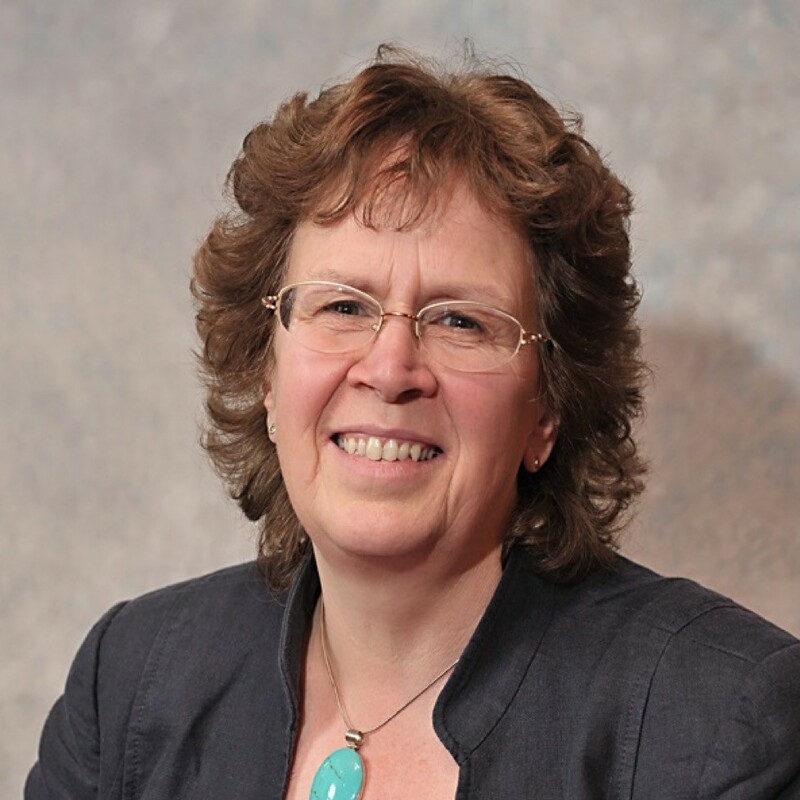 Trudi is Chair of the Board of Directors at the Planning Inspectorate for England and Wales. She is also a board member of The Sanctuary Group, where she is Chair of the Housing Committee. In the West Midlands she has formally held roles as the Director of the Government Office; Chief Executive of the Regional Assembly and Chair of the Economic Inclusion Panel. 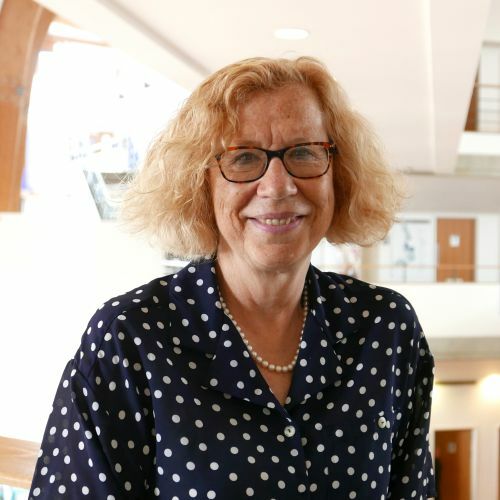 She is currently a Visiting Professor at Henley Business School at The University of Reading; Patron of the Commonwealth Association of Planners; and sits on both the National Infrastructure Planning Association (NIPA) Policy Council and the University of Warwick’s Estates Committee. She has also been CEO of the Royal Town Planning Institute; a member of the Taylor Review into national planning guidance; and a practising lawyer in both the public and private sector. Julia is the Director of Strategy for the West Midlands Combined Authority. She was also Chair of the Brexit Advisory Commission for Public Services – facilitated by the Chartered Institute of Public Finance and Accountancy – where she worked to turn the challenge of Brexit into an opportunity for public services. She previously has held a wide range of senior policy advisory roles including with PwC and Hanover Communications. Originally from Cornwall, she is a former Member of Parliament, and served as special adviser to the Chief Secretary to the Treasury during the Coalition Government. Vincent is an Honorary Professorial Fellow at the University of Manchester. He has a wide range of strategic planning experience with city regions, for example, in Cambridge, Glasgow, Melbourne, New York and Sheffield. He has worked with a range of international bodies including the University of Pennsylvania, the OECD, the METREX Network, and the European Environment Agency. He is an Honorary President of the European Council of Spatial Planners; a Fellow of the Academy of Social Science; Vice-President of the Town & Country Planning Association; a former President of the Royal Town Planning Institute, and is a member of the Common Futures Network. Michael is an Associate Director at global construction consultancy Turner & Townsend, who are providing project management support to the Commission. He has substantial experience working in and around the local government sector. He has a particular focus on the relationship between devolution and local businesses, and the potential benefits of this to boost the economy of a region – in particular by liaising with local authorities, politicians, think tanks and local enterprise partnerships. Michael therefore brings significant expertise and experience of best practice in building links between government and industry. 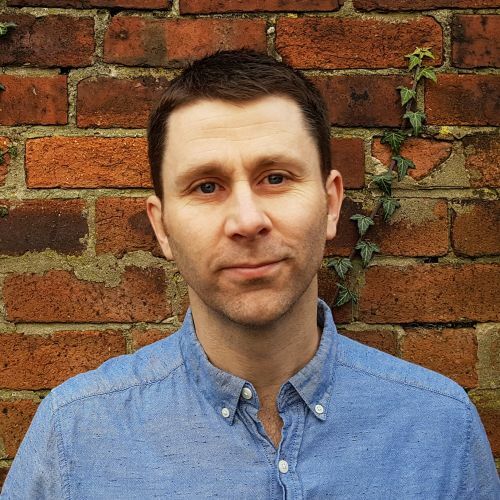 Andrew leads both AECOM’s Design Planning + Economics team and Cities programmes, with experience ranging from city and regional planning to new community masterplans and urban regeneration; including a decade of work planning and delivering the London 2012 Olympic and Paralympic Games. 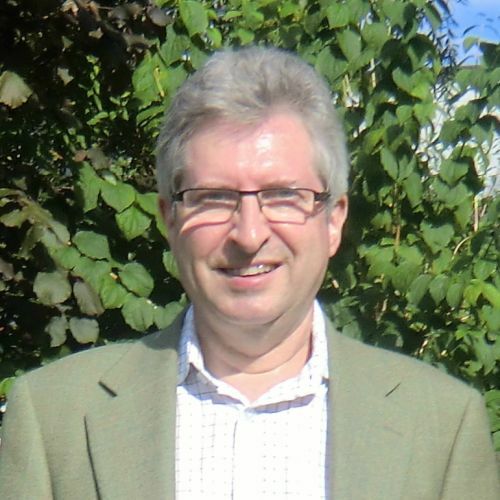 He is a geographer and chartered town planner with a research background in urban morphology. He was the author of the Manifesto for London 2065 arguing for strategic spatial planning across the capital’s city region to sustain economic competitiveness and address infrastructure-led sustainable community growth. He has recently been part of the London Urban Transformation Commission, and is a member of the Common Futures Network. Anna is Head of Economic Intelligence at the Confederation of British Industry (CBI), overseeing the CBI’s global macroeconomic forecast and the CBI’s highly regarded business surveys of economic conditions across the UK economy. She has been at the CBI since 2008, previously working in the CBI’s fiscal team on the UK’s fiscal strategy. Before joining the CBI, Anna worked both in macroeconomic analysis at HM Treasury and as a labour market economist at the Department for Work and Pensions; as well as undertaking a secondment to the Treasury Select Committee. The CBI has also developed a Regional Growth Scorecard. Sarah is the Director of IPPR North, the Institute for Public Policy Research’s dedicated think-tank for the North of England. She is an expert in regional and local economic development and its interaction with the spatial planning system. Before becoming the Director of IPPR North, Sarah worked for IPPR North as a Senior Research Fellow, taking the lead on the Institute’s Blueprint for a Great North Plan; civil society in the North; digital tech start-ups in the UK and IPPR North’s work on small and medium sized towns and cities. She has a PhD in Urban Studies from the University of Glasgow. 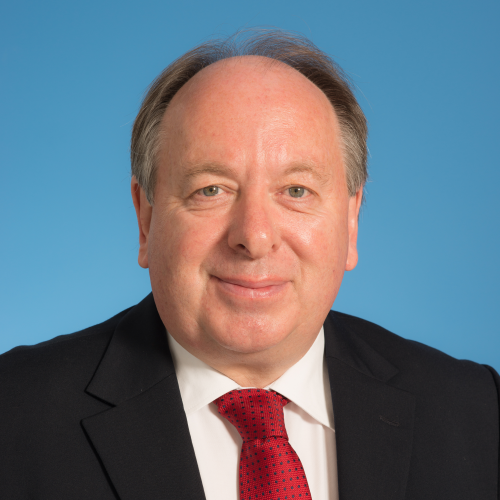 Philip has been special adviser to two different European Commissioners for Regional and Urban Policy, and also to a range of international bodies, including the OECD and the European Investment Bank. 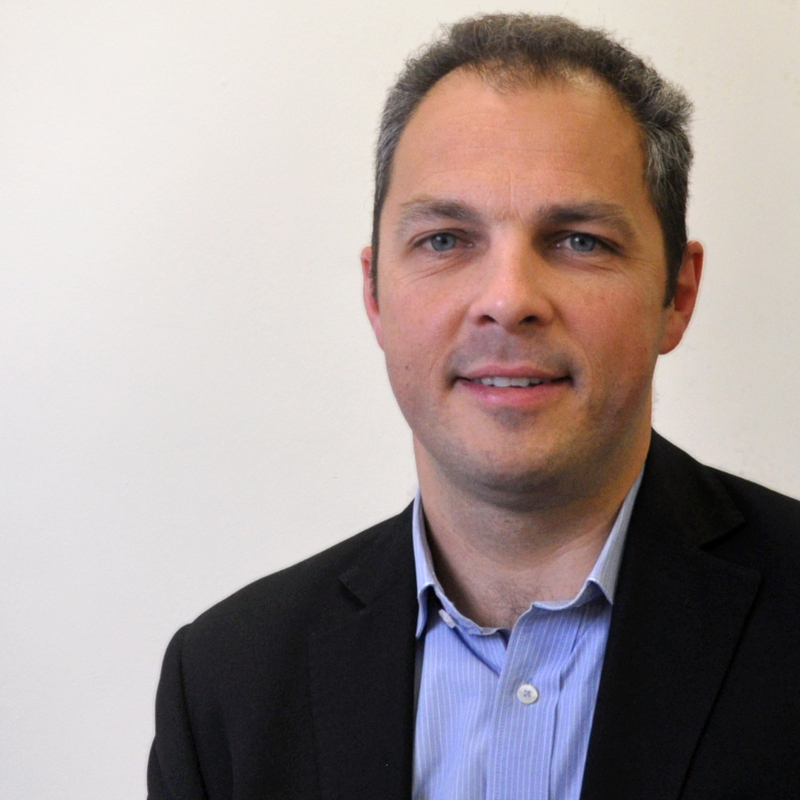 He is Chair of Urban and Regional Economics at the University of Sheffield Management School and is the Tagliaferri Research Fellow at the University of Cambridge. He was an independent adviser on the economic reviews for the Northern Powerhouse and the North East region. He has also held Professorships in six countries and his extensive research and publications include in particular The UK Regional National Economic Problem: Geography, Globalisation and Governance (2016). Graeme was the Assistant Chief Planner with the Scottish Government in 2013. He led the preparation of Scotland’s National Planning Framework and played an active role in engagement with the Celtic and Baltic countries. 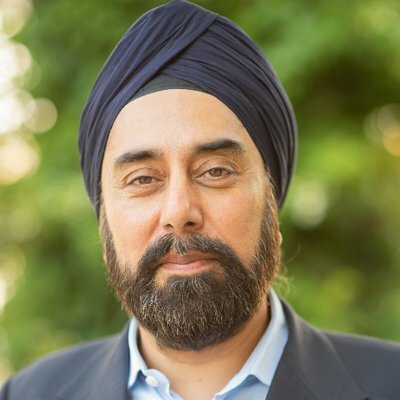 He has an extensive background in urban regeneration and rural development issues and substantial experience in strategic planning policy, development management, and evaluation, with a strong emphasis on stakeholder and community engagement. 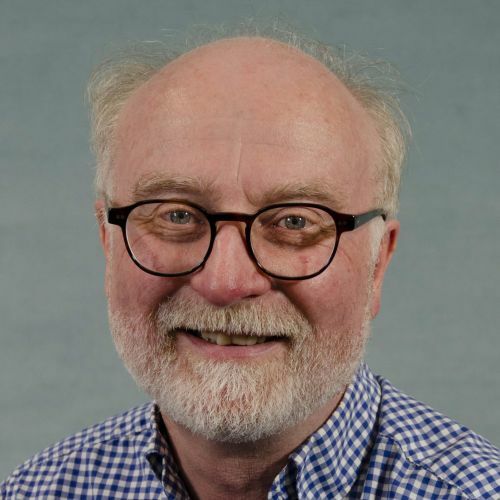 Graeme is Chair of the Built Environment Forum Scotland (BEFS), a director of the Sir Patrick Geddes Memorial Trust, and a member of the Scottish Advisory Committee of the Royal Society for the Protection of Birds. 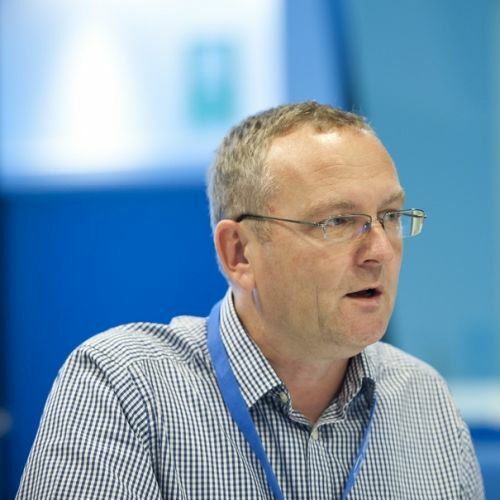 Alasdair is a leading urban and regional planner focusing on housing markets, transport, commuting, internet search data and geovisualization at the University of Sheffield. He is a founding editor of the open access journal Regional Studies: Regional Science. 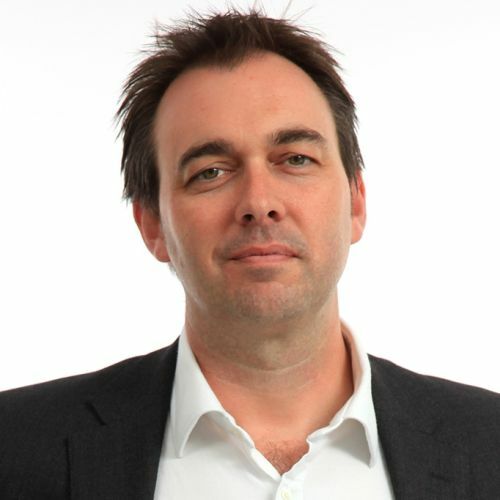 He has led on a range of funded research for partners such as Google; the Bank of England; Rightmove; Trainline; the Department for Education and the Joseph Rowntree Foundation. His work on the visualisation of large datasets has appeared in media such as The Independent; Wired; the BBC and The Economist. His recent research involves the analysis of big datasets on commuting, migration patterns, deprivation and mortgage lending patterns. 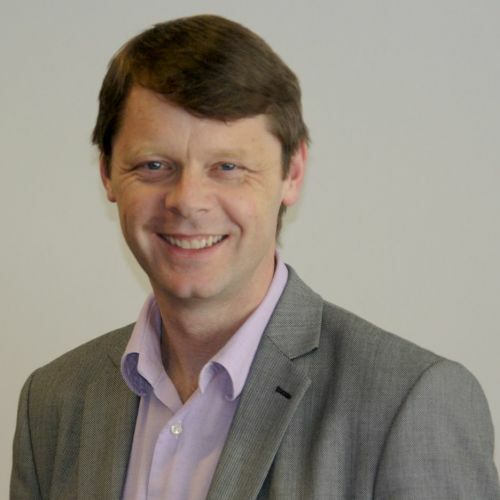 Mark is a Senior Planning Partner at Barton Willmore LLP, an independent planning and design practice, focusing on developments across the Midlands, and England and Wales. 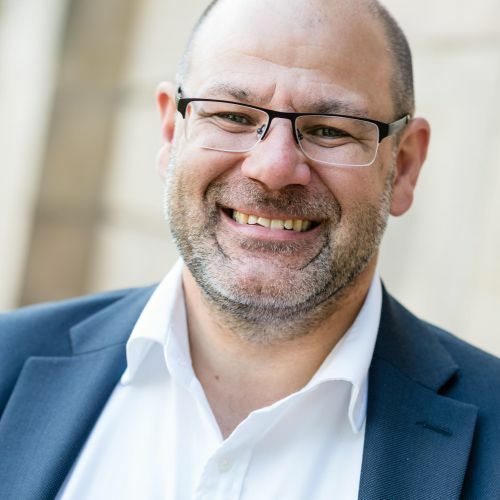 Mark has extensive experience at leading a wide range of large scale mixed use developments and regeneration projects on behalf of commercial developers, house builders, funds, landowners and public-sector organisations. Mark’s expertise covers residential, commercial, retail and mixed use. He was responsible for the recent publication Does England Need a National Vision? which set out the case for a fresh approach to national spatial planning. 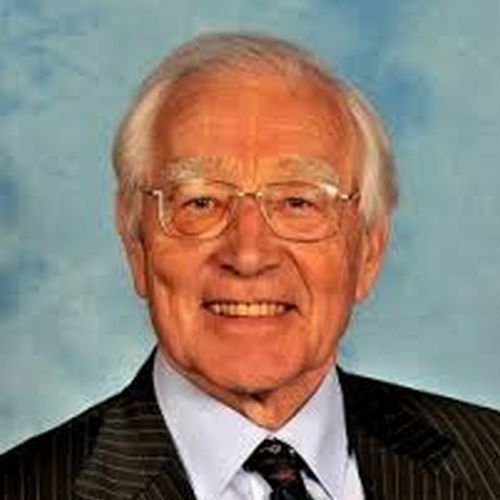 Sir Hugh is an international industrialist and investor, noted for championing regeneration in and around Sheffield, including Chairman of the Sheffield Development Corporation. He worked in a range of public companies and has been Chairman of Yorkshire Bank, and on the board of the National Australia Bank. He also worked on a range of regeneration projects including Sheffield One; Creative Sheffield and Renaissance South Yorkshire. 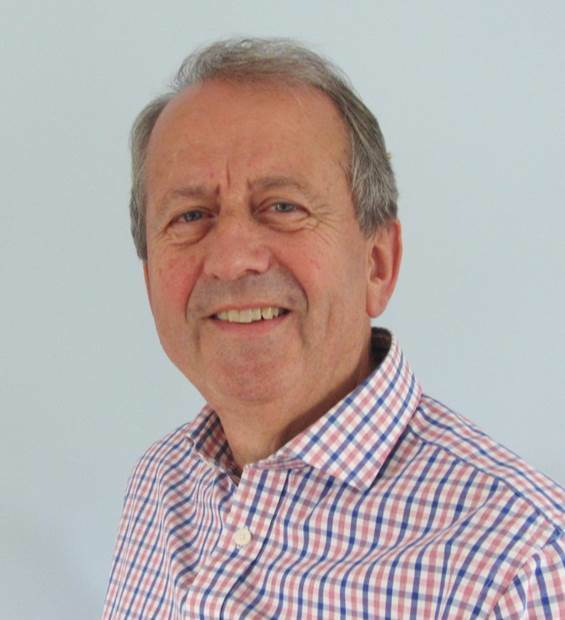 He has also served on the boards of the University of Sheffield; Mid Yorkshire Hospitals NHS Trust and The Sheffield Galleries and Museums Trust. He was knighted for his services to charity and urban regeneration. John is Professor of Urban and Regional Planning in the Bartlett School of Planning, University College London. He is an expert on the development and management of cities and regions. He has worked for international organisations; national, regional and local governments; NGOs and private organisations. He has worked in particular in the EU, UK and Australia. This includes governments in the UK and France; the European Commission; the OECD and on Royal Commissions and Parliamentary Committees in the UK. In addition he has written extensively, and is a regular commentator in the UK media on matters of local and regional development. Phil has experience of strategic planning in Wales and Northern Ireland under the evolving devolved administrative arrangements. This has been at the highest level in the two capital cities, as Belfast City Council’s first Director of Planning and Place, and as Head of Planning for Cardiff County Council. He is now an independent adviser on development and regeneration. He is a past-President of the Royal Town Planning Institute, with knowledge of administrative systems in the USA, Australia and New Zealand; and was a key member of the team launching the UK Built Environment Advisory Group at the Habitat Conference in 2016, which has led to the Urban Agenda of which the UK government is a signatory. Cecilia is Professor of Spatial Planning at Manchester Urban Institute; and a Fellow of both the Academy of Social Sciences and of the Royal Town Planning Institute. 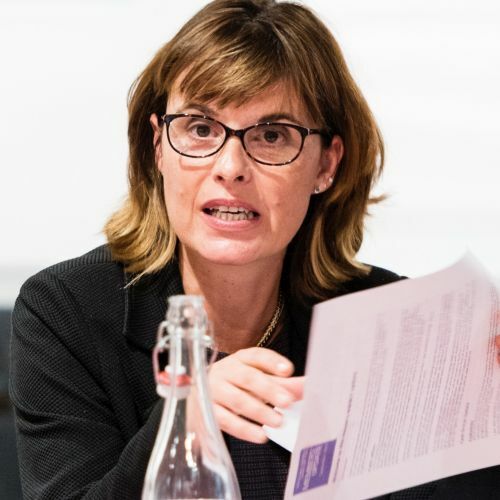 She is Chair of the Economic and Social Research Council’s (ESRC) Research Approvals and Data Acquisition Committees and a member of its Urban Big Data Centre. She is recognised in the fields of urban and regional development in her various work for the UK government; the ESRC; the Joseph Rowntree Foundation; the Homes and Communities Agency and the Lyons Independent Housing Review. 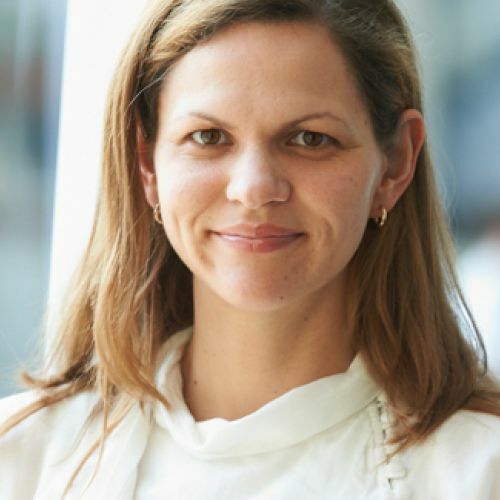 She is an adviser to the European Commission on the Urban Audit II and to the UN-Habitat City Prosperity Index. 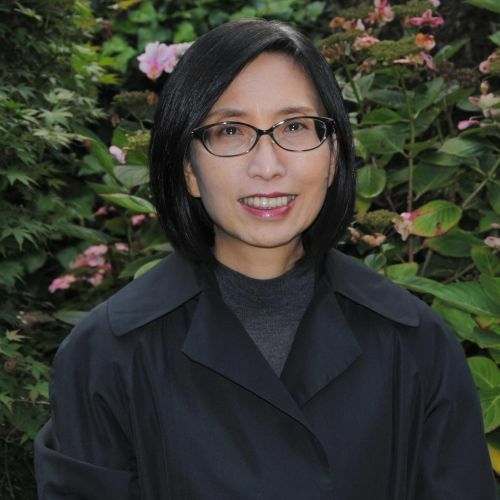 She is currently undertaking research for the ESRC and the China Natural Science Foundation on eco-urbanisation: promoting sustainable development. Ian is a visiting professor and Heseltine Institute Fellow at the University of Liverpool; and a Fellow of the Academy of Social Science. He is Vice Chair of World Heritage UK and a former trustee of the Town and Country Planning Association. He is the author of Great British Plans: Who Made Them and How They Worked (2015) and has contributed to the Architects Journal and Management Today. Until 2010 he was Chief Planner at the Northwest Development Agency (NWDA) and was responsible for transport, planning and housing. Having helped to establish the NWDA in 2000, he drafted much of the Regional Economic Strategy. He is a founder member of the Common Futures Network. The Commission is supported by a multi-agency secretariat comprising the three sponsoring universities; the RSA and the Common Futures Network. The coordination of the Steering Group and its Chair (acting as secretary to the Commission) will be provided by the University of Manchester. The Steering Group will co-opt support as appropriate to assist the delivery of the Commission and its programme of activities.